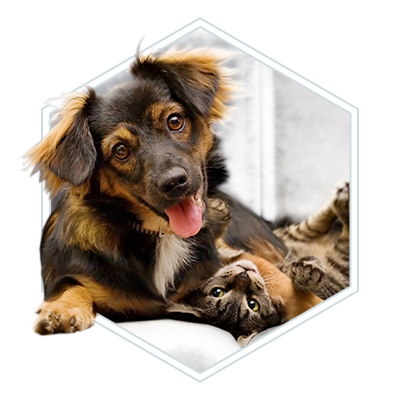 At 2nd Street Animal Hospital, located in the Northern Liberties community of Philadelphia, we understand that our animal companions are part of the family and as such, deserve unconditional compassion, love, and medical/surgical care from your veterinarian. 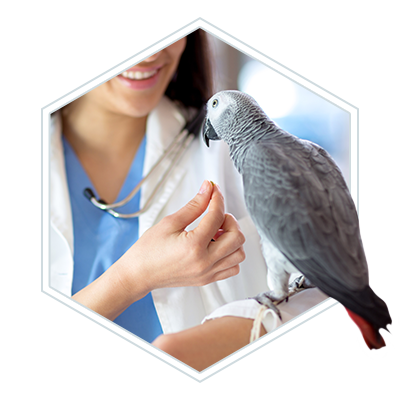 Our mission is to provide you and your animal family the best veterinary care in the region in a FEAR FREE CERTIFIED, friendly, compassionate, EARTH FRIENDLY environment. 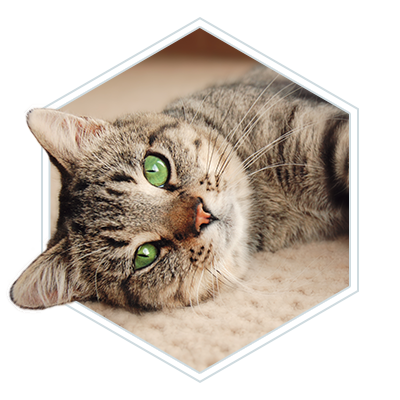 It is extremely important to us that your pets are comfortable and as fear-free as possible. We offer only the best in terms of preventative health care programs, diagnostic techniques, disease treatments and surgical procedures. We will be available to answer any questions or concerns you may have. 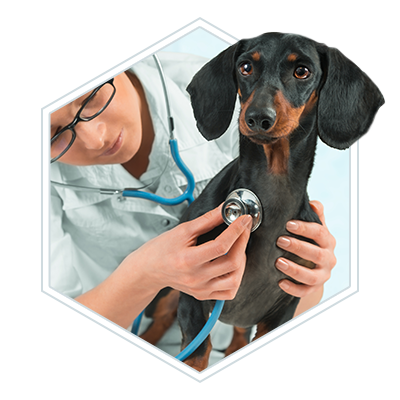 In a nutshell, we will treat your pet as if it were our own.